The Nigeria Police has ordered the withdrawal of Mobile Policeman, otherwise known as MOPOL currently on special duties in Benue State. 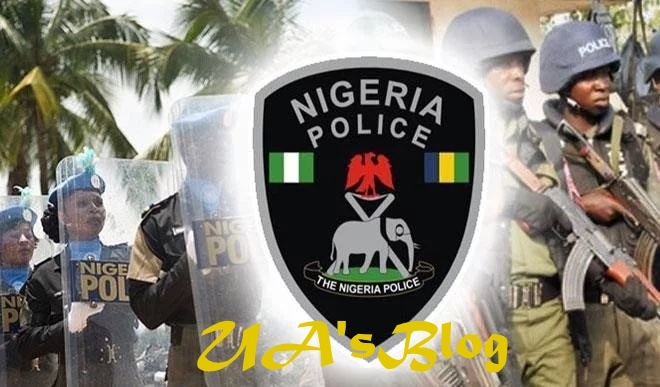 The officers, who were earlier sent to the state to curb the clashes between farmers and herdsmen, have been asked to return to their various duties. 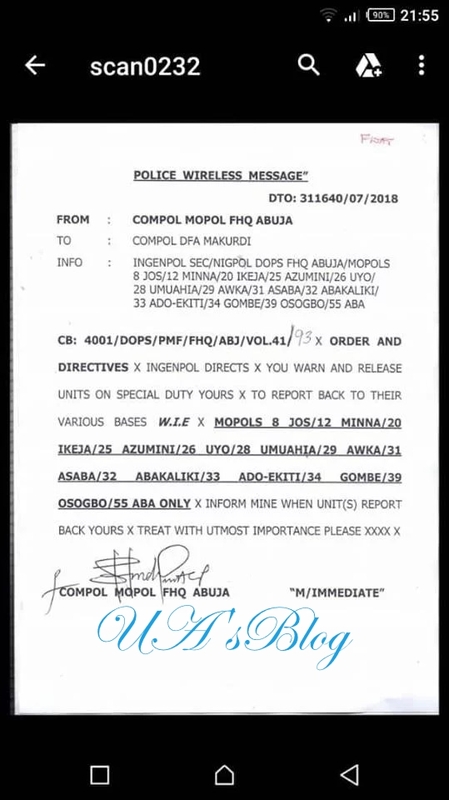 A signal dated July 31 and sent to the COMOPOL headquarters in Makurdi and obtained by DAILY POST, asked all mobile policemen across the state to withdraw with immediate effect.